"Give me your tired, your poor, your huddled lawyers yearning to bill hourly." If that's not what it says on the Statue of Liberty, it very well should be. Whether you learned the law in Ireland, Syria, or Bangladesh, there's always a place for you in America. You just have to be able to find it. If you're a lawyer, America is your homeland, wherever you were born. Nowhere else in the world are people so litigious or the legal system so adversarial. For attorneys, America truly is the Promised Land. But working here isn't exactly easy. First, there's attorney immigration. For the most part, that process involves procuring an H-1B visa. These non-immigrant visas allow U.S. employers to hire highly skilled foreign workers and the responsibility of obtaining those falls entirely on your potential employer. Many large firms have international practices that require global legal knowledge. These firms often have "foreign associate programs" that bring lawyers from abroad into their U.S. offices for a year or more. American firms with European branches may hire non-American lawyers and eventually transfer them to the U.S. as well. Boutique firms that specialize in international or cross-border issues are also a good place to find jobs. A smaller firm may handle intellectual property in Asia, for example, and need lawyers skilled in foreign law. International organizations and NGOs with U.S. offices will also often employ foreign-born attorneys. The main caveat for all these opportunities, however, is that such programs tend to be extremely competitive. To have a globe-trotting legal career, you'll have to be at the top of your game. Almost no one needs an LL.M. -- except for lawyers with foreign legal degrees (and tax attorneys). 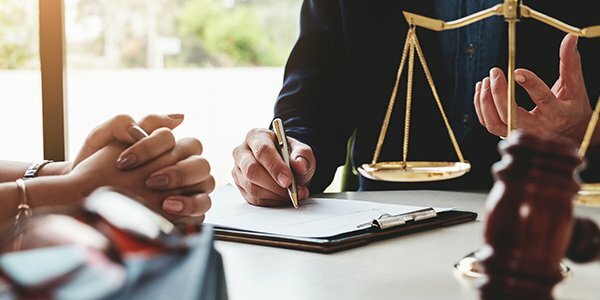 If you want a long lasting legal career in the U.S., you'll need to gain admission to a state bar, which requires completing an U.S. legal degree. That degree is usually an LL.M., though you could go for a J.D. if you have money and time to waste. Studying for an LL.M. will also allow foreign attorneys to come to the U.S. on a student visa, giving you precious time to make important connections before you find a job. But, an LL.M. and bar membership aren't always mandatory. Many states have programs for in-house counsel, for example, that don't require full membership in the bar. Further, if you're working as a foreign legal consultant, not as a lawyer, you may not need an American legal license. Of course, finding work across the globe isn't simple, but it certainly isn't impossible. If you're tenacious, creative, and talented enough, political barriers shouldn't get in your way.